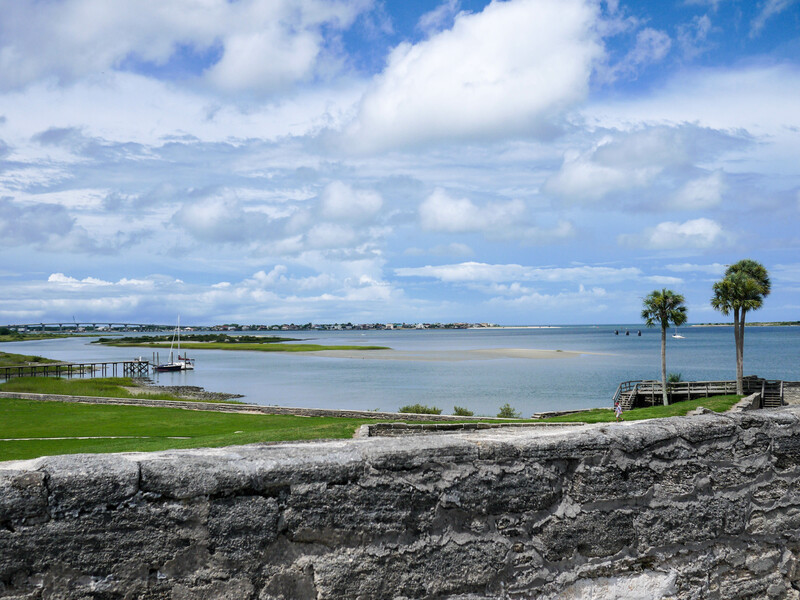 St. Augustine was a fortunate stop whilst we were in Florida visiting some dear family friends. 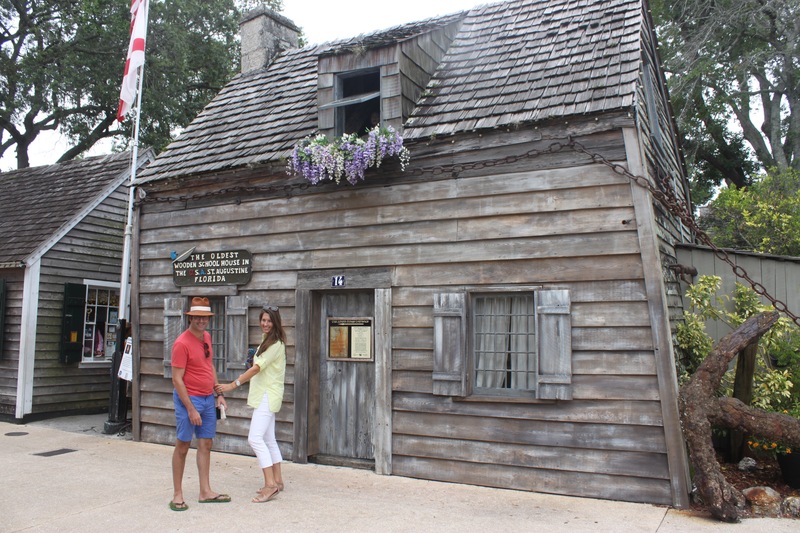 I had no idea that it’s America’s oldest colony, settled by Spaniards in 1565. 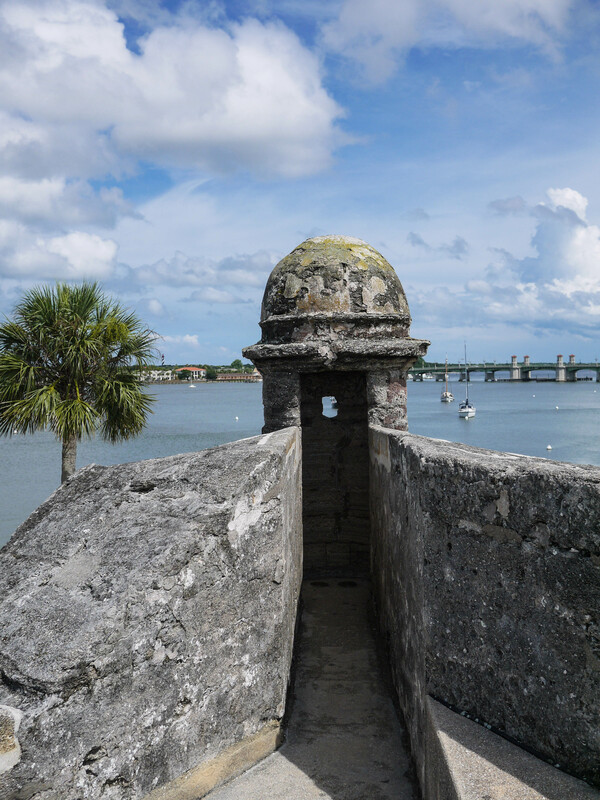 It was also the first of only three walled cities ever constructed in North America; the other two are Charleston, South Carolina (English) and Quebec City, Canada (French). 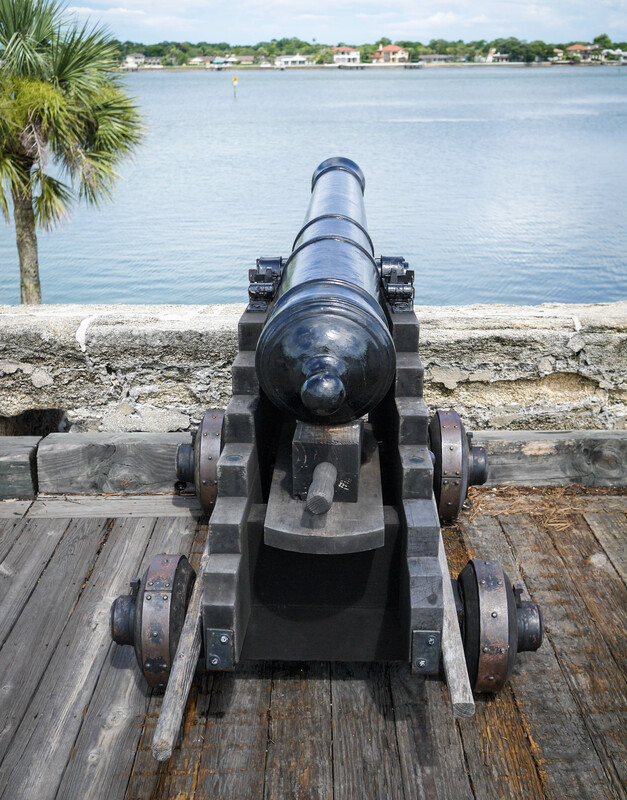 They just don’t build ’em like they used to! 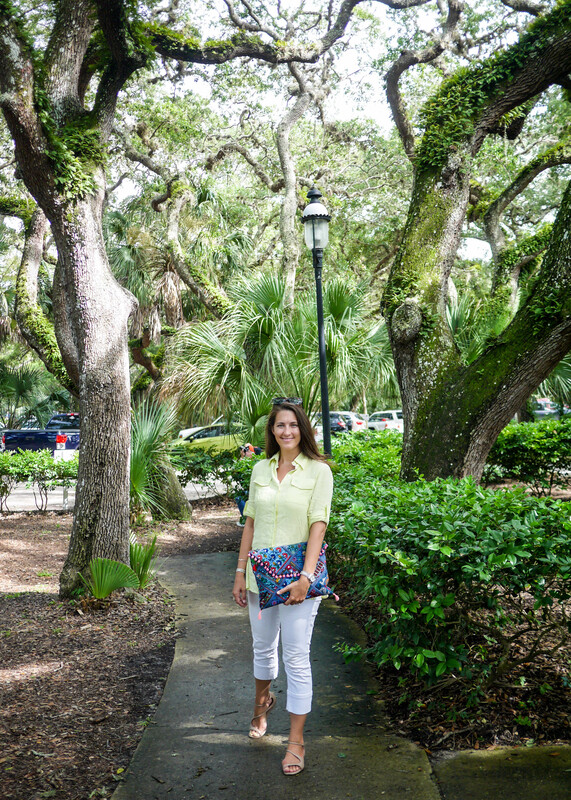 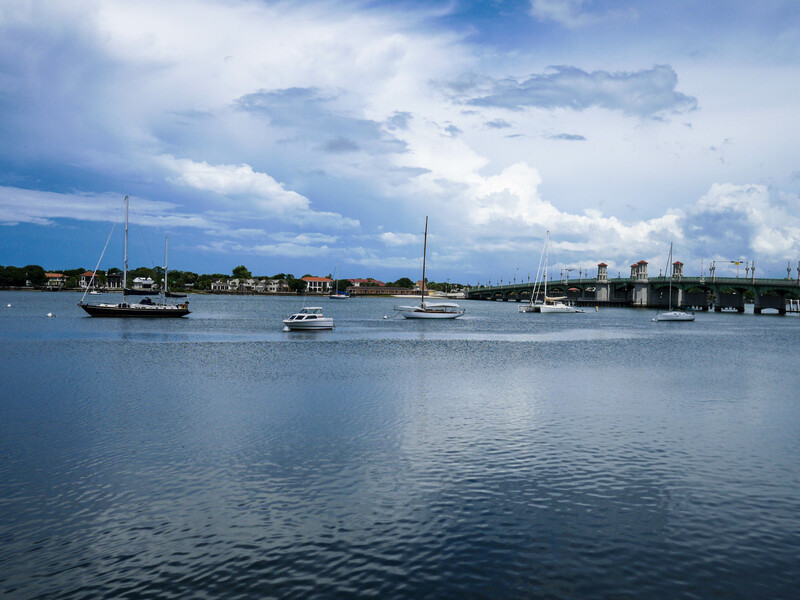 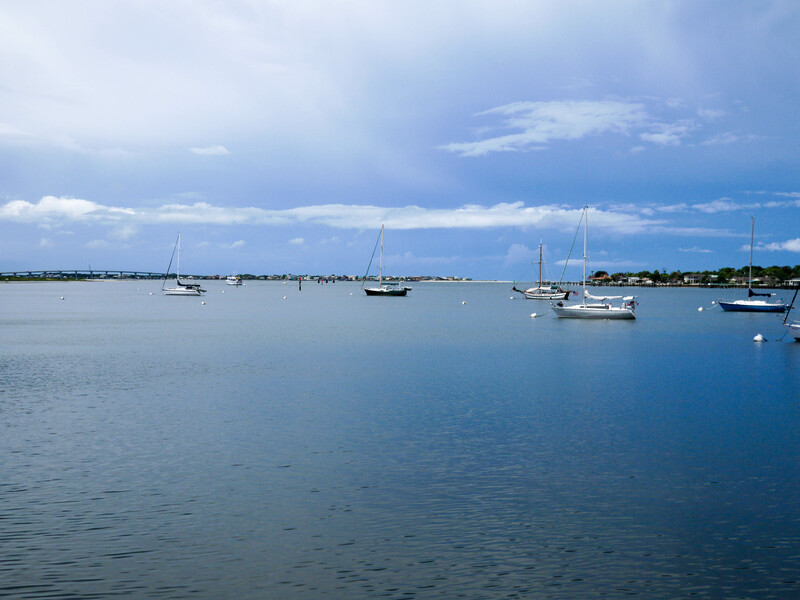 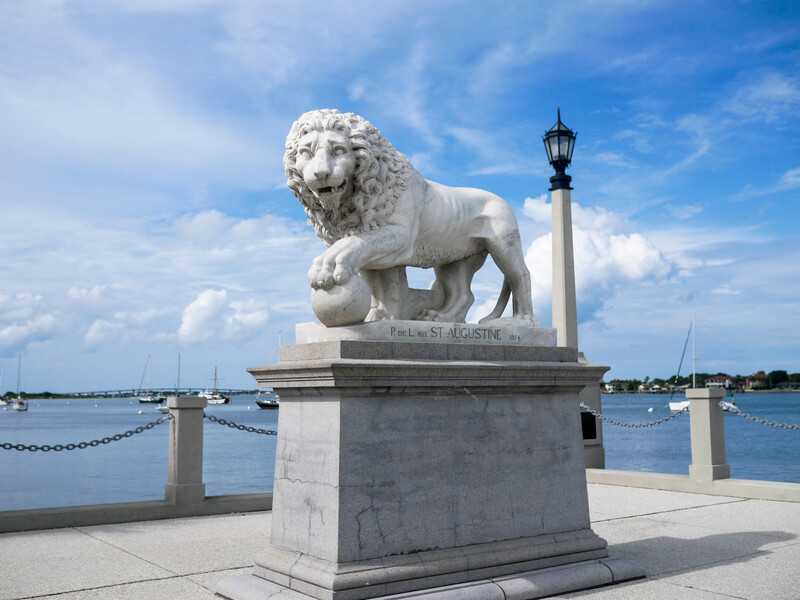 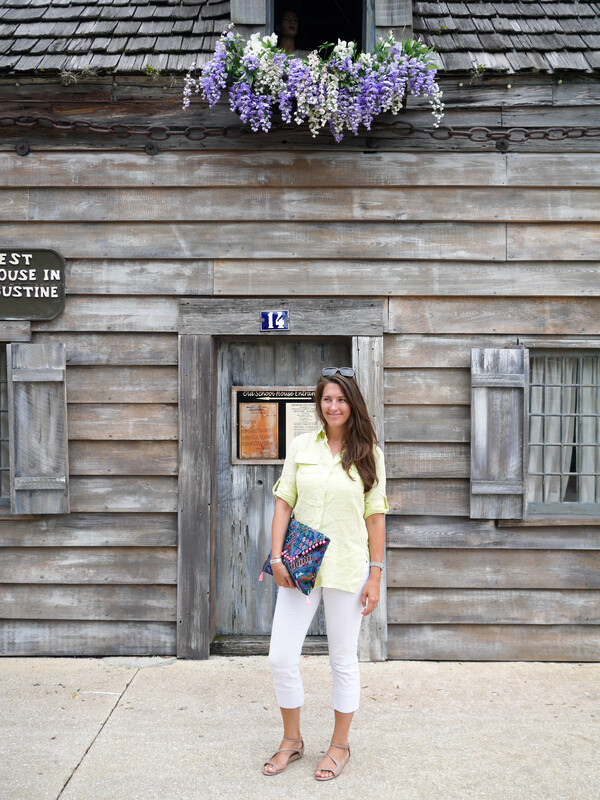 The old city sits on the gulf of the St Augustine Inlet, the waters dotted with boats and the Bridge of Lions connecting the colonial quarter with Anastasia Island. 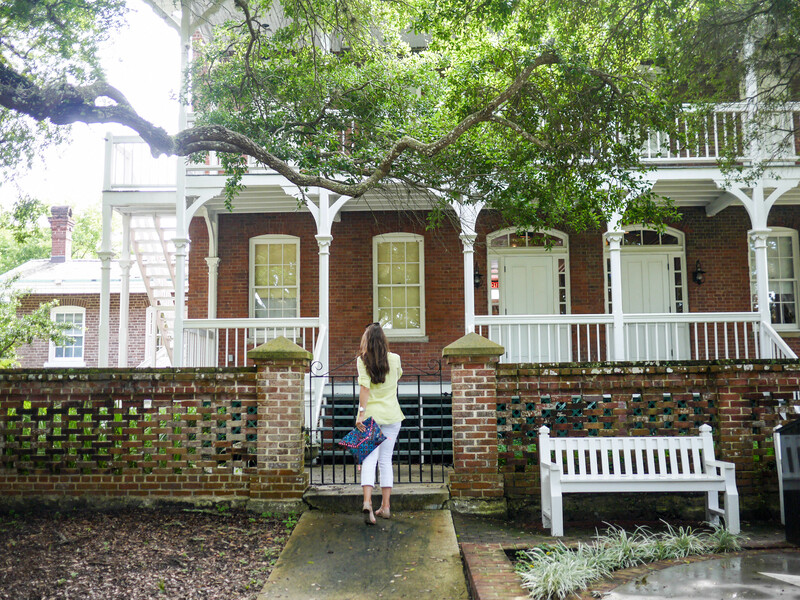 A stroll through the old city gates takes you to the oldest wooden schoolhouse surviving in the United States. 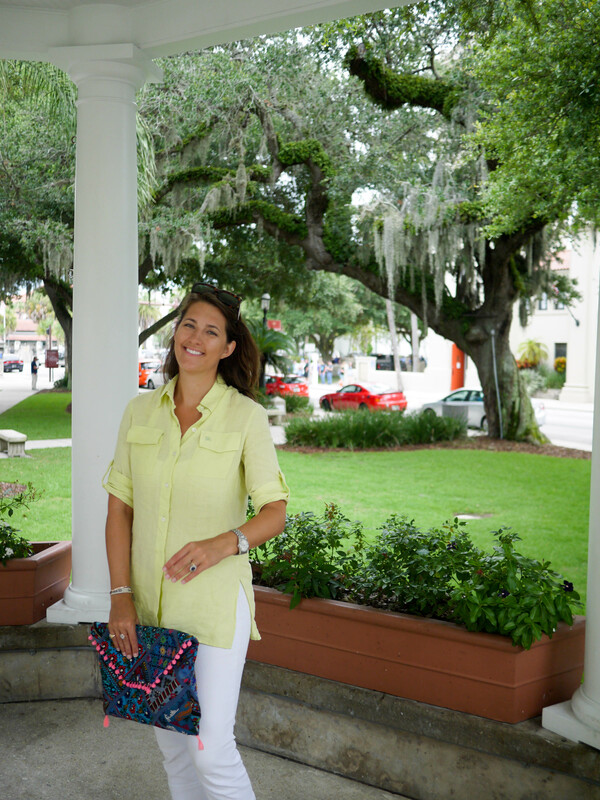 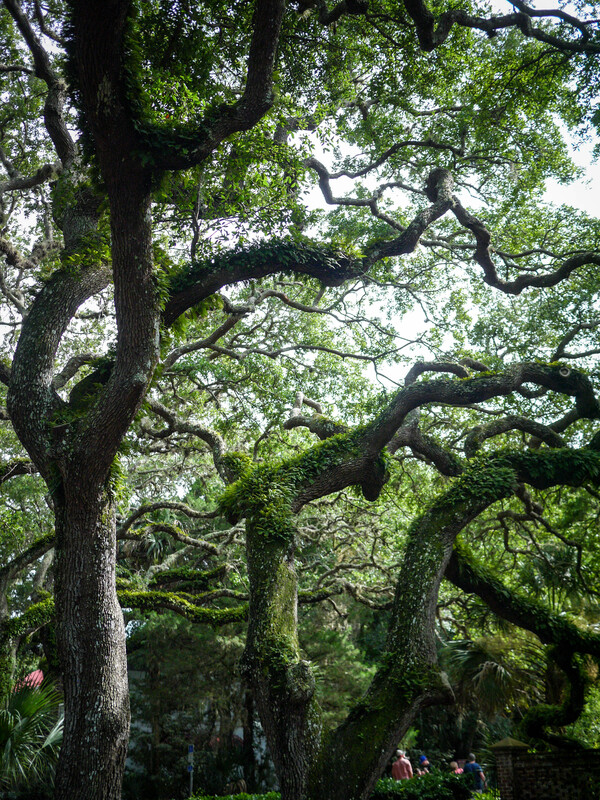 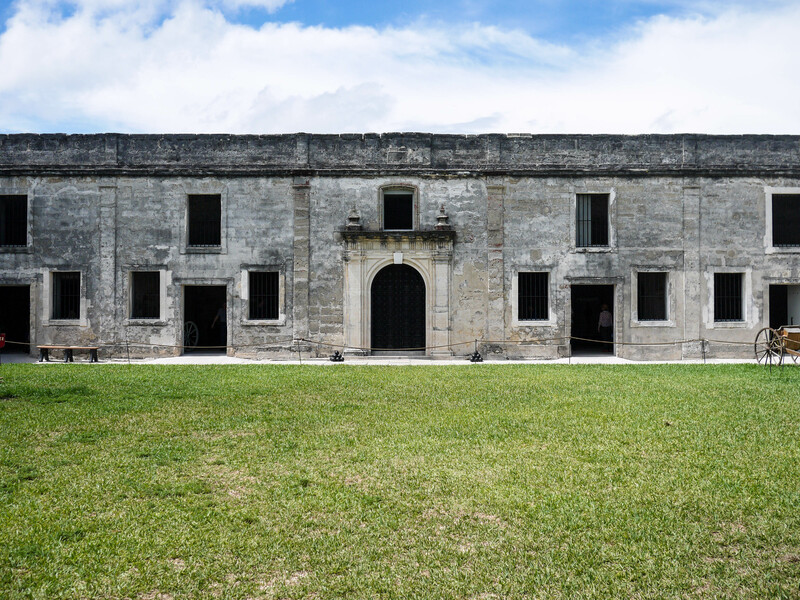 It was built in the early 1700s, when St. Augustine was still under the rule of Imperial Spain. 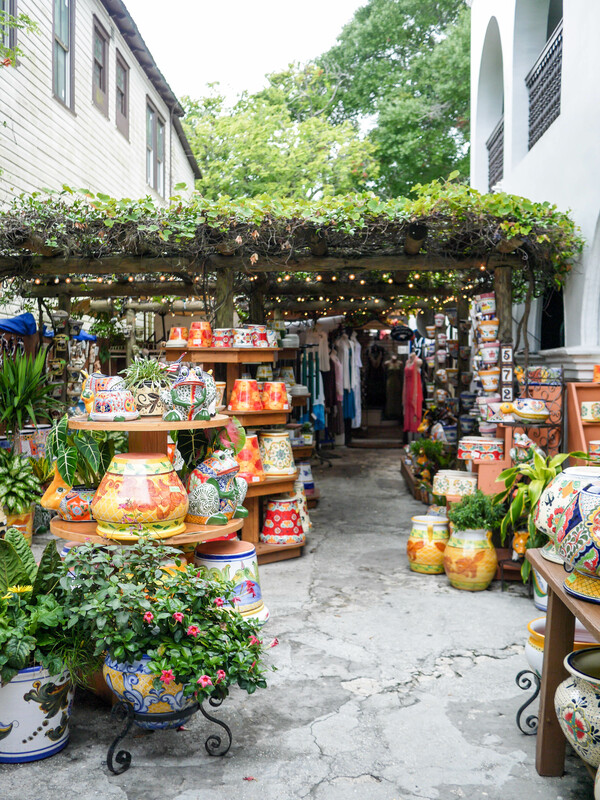 The streets are lined with colourful shops and boutiques that reflect the influences and traditions of the early settlers from Minorca. 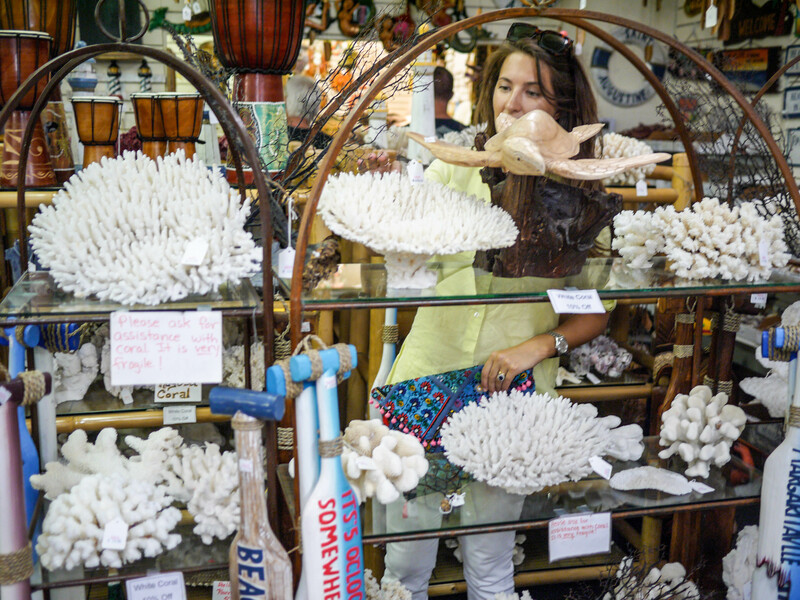 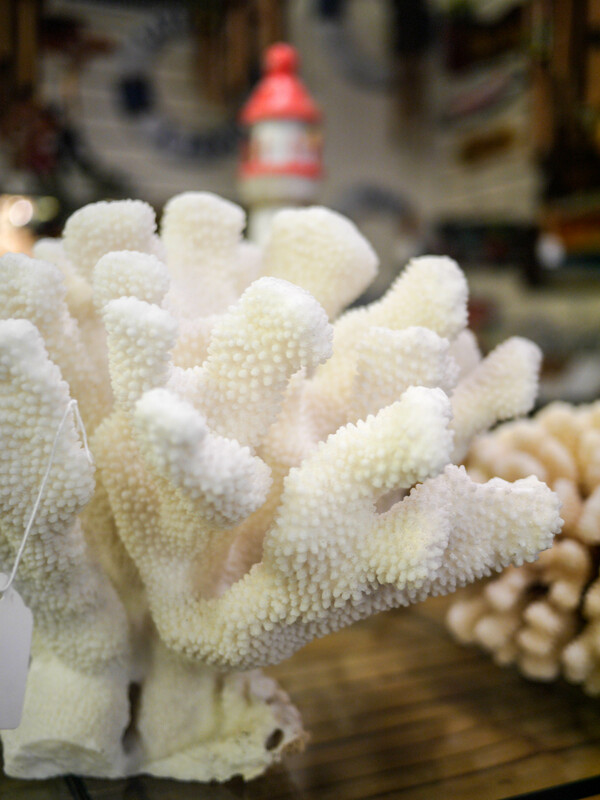 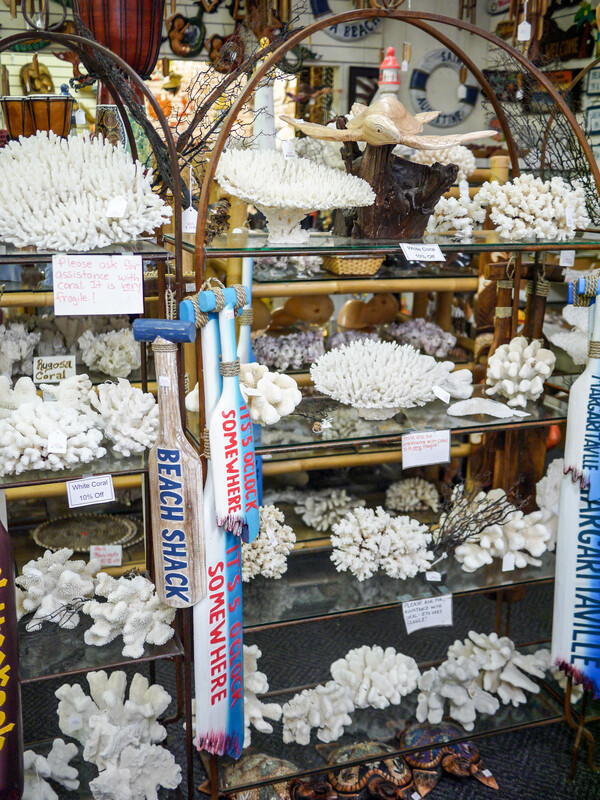 I have been on the hunt for some nice pieces of coral for the beach house and found plenty to choose from here! 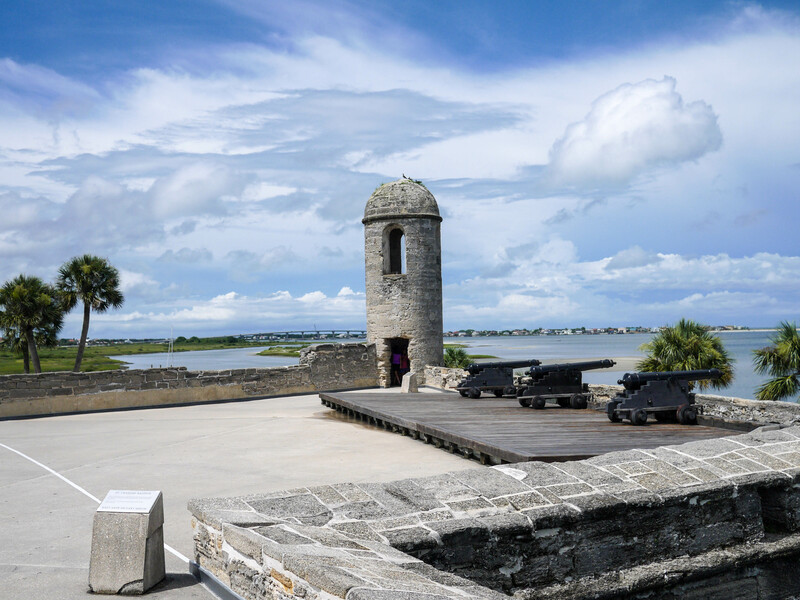 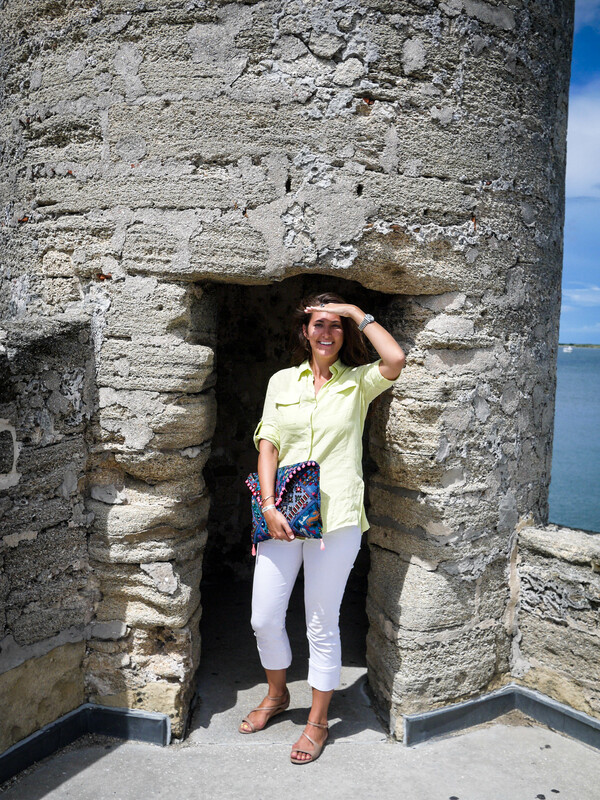 We toured Castillo De San Marco National Monument, part of the U.S. National Park Services. 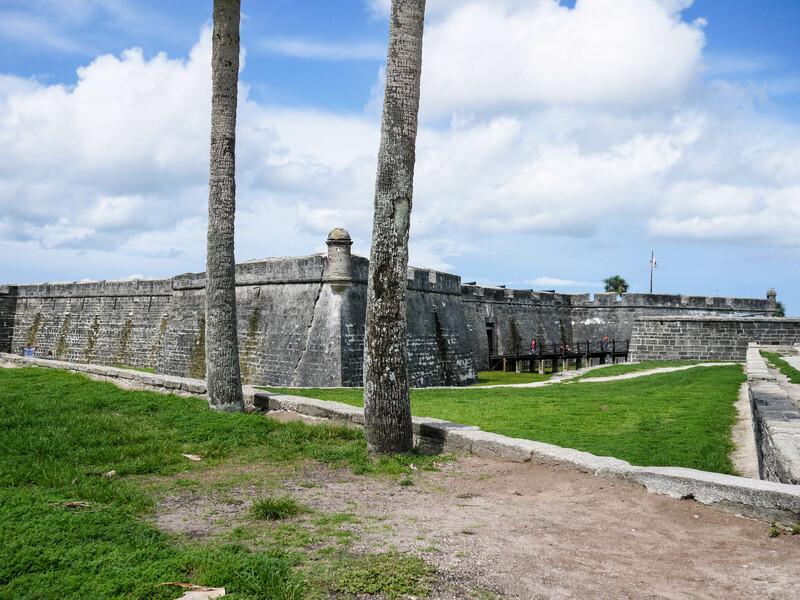 It’s a great example of the “bastion system” of fortification where angled walls jut out in a star-shaped design. 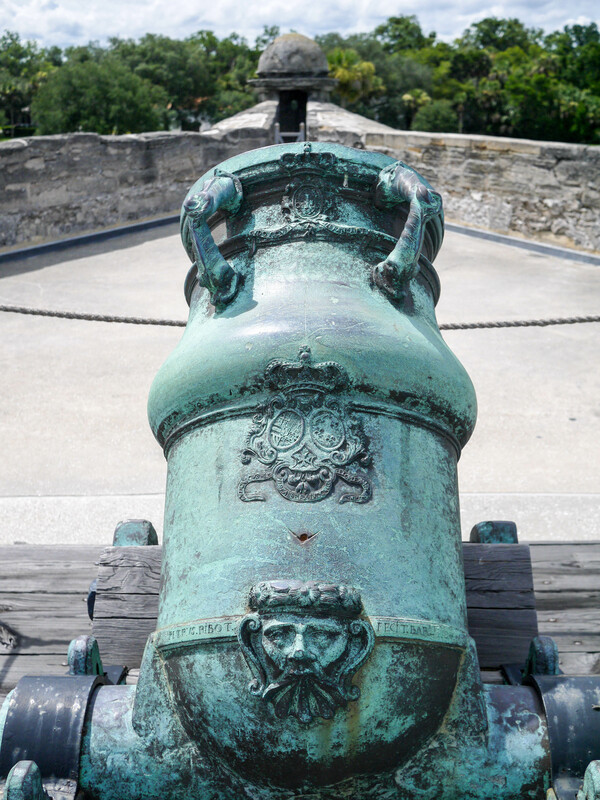 The roof of the fort is lined with old cannons, some of which have beautiful European casting techniques. 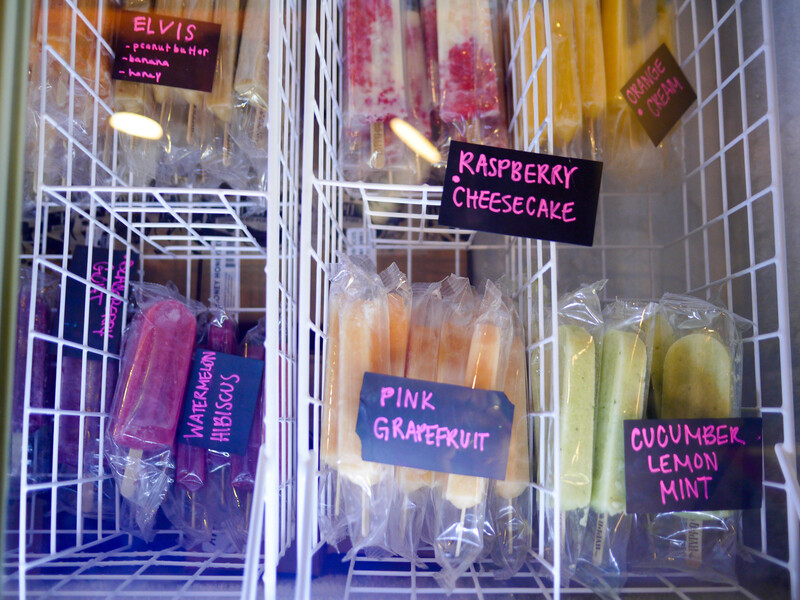 To beat the heat, we stopped at Hyppo Gourmet Ice Pops and bought a few fruity lollies to cool us down. 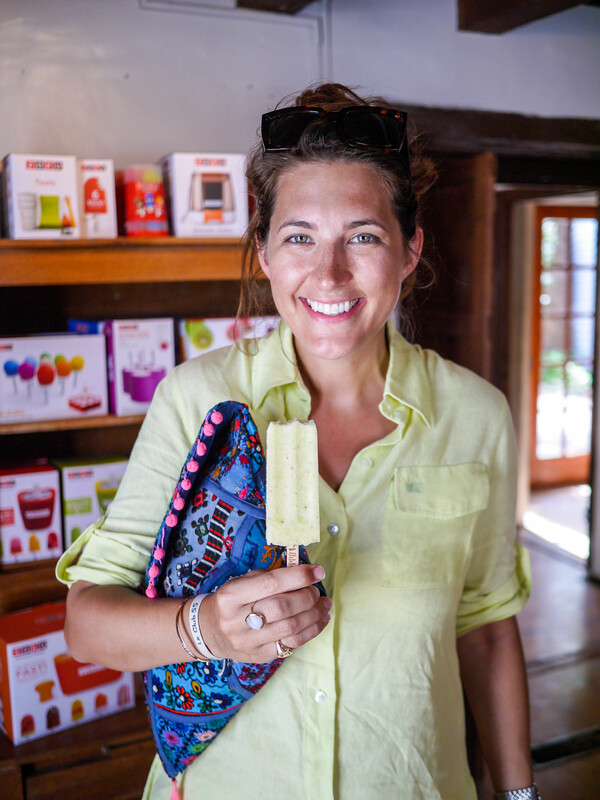 The Cucumber Lemon Mint was amaaaazing – and I have a feeling I’ll be recreating a homemade version before summer’s over! 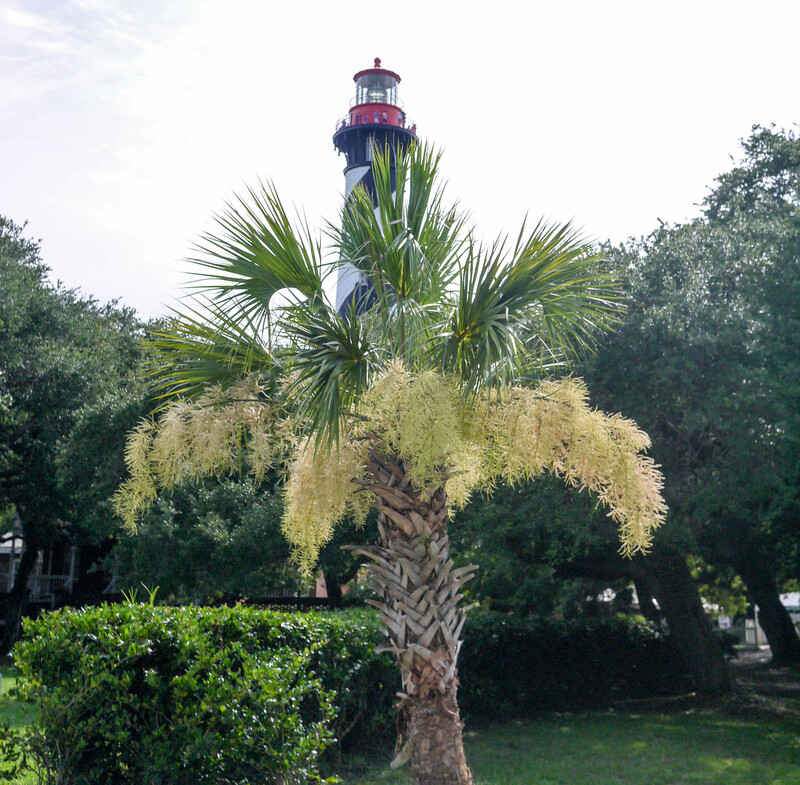 Our next destination on the whistlestop tour was the St. Augustine Lighthouse & Museum. 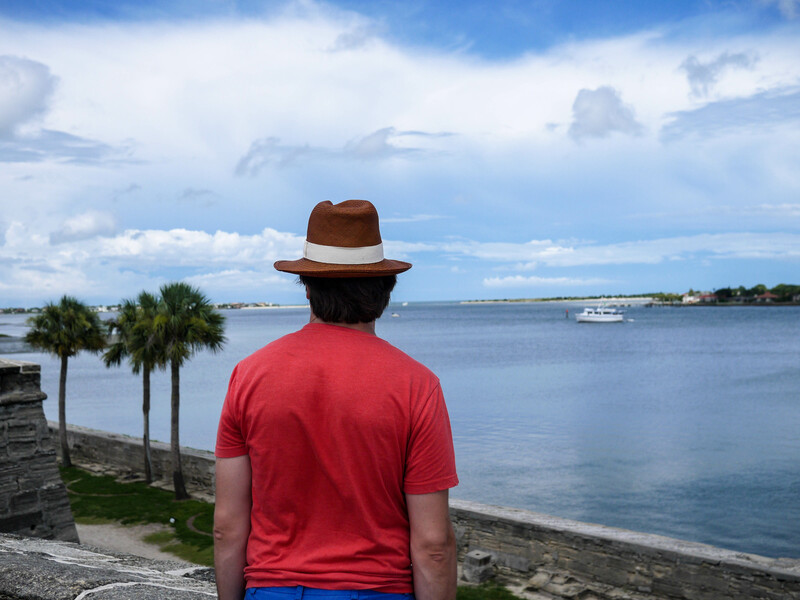 I’m sad to say I couldn’t get a decent photo of the lighthouse because the sun was sitting directly on top of it. 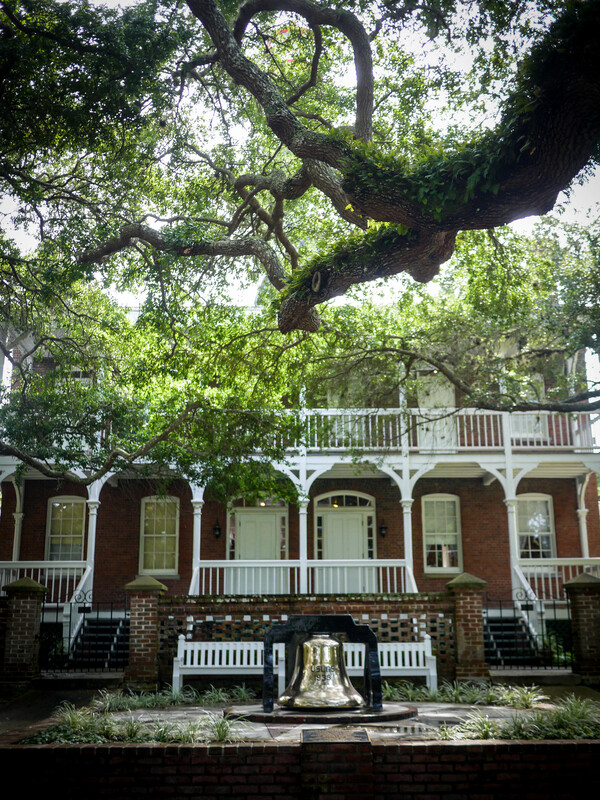 But the Keepers’ House and grounds were so quaint and peaceful it was worth the visit. 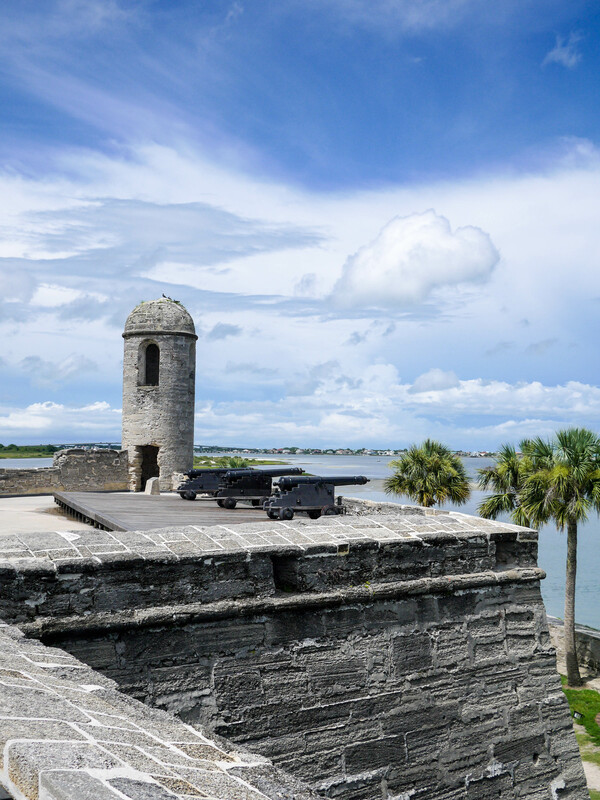 This entry was posted in America, Lifestyle and tagged beach, cannons, Castillo, colonial, coral, cucumber mint, Florida, fortress, Hyppo, ice pops, lifestyle, lighthouse, lolly, Museum, Oldest Wooden Schoolhouse, shopping, Spanish, St. Augustine, summer, United States, water on August 10, 2015 by godsavethescene.